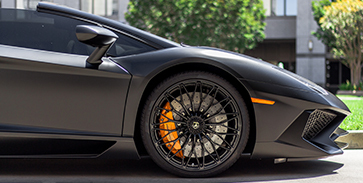 Experience the leading ceramic car coating with Opti-Coat! 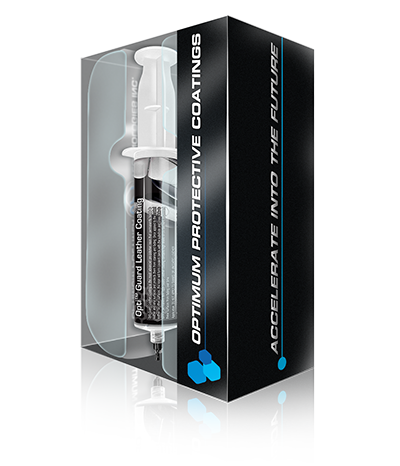 Opti-Coat Pro+ is a ceramic coating that provides increased car protection that bonds with the top layer of your paint to create an ultra slick and ultra glossy permanent protective coating. Unlike a wax, Opti-Coat Pro+ is resistant to chemicals such as hard water, acid rain, bird droppings, battery acid, and tree sap. 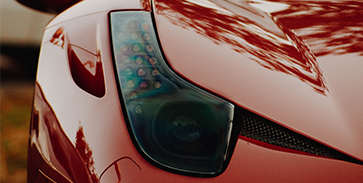 While most people will not be getting battery acid on their paint, we have all seen bird droppings leave a permanent etching on a car’s paint. With Opti-Coat this will not happen! Why choose Opti-Coat Pro+ over regular waxing? Car wax is the traditional method of protecting your car’s paint, but there are a few downfalls. With a high-quality car wax, you will have about a three to six month lifespan. This means to keep your cars paint protected, it is recommended to get your car waxed by a professional at best every six months. 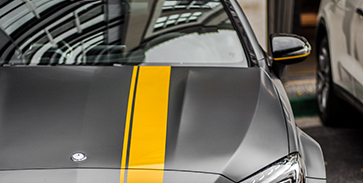 With Opti-Coat, your car will have permanent protection while offering a premium layer of coating that wax itself does not provide. Car waxes are not chemically resistant, whereas Opti-Coat Pro+ is. 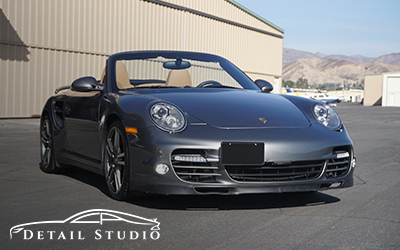 With Opti-Coat Pro+ your car will look like it has been freshly waxed after every wash! What is included with the Opti-Coat Pro Plus Package? Opti-Guard Fabric creates a super hydrophobic coating to protect fabric seats, carpets, fabric convertible tops, and other textile surfaces. When liquids come in contact with Opti-Guard Fabric and closed loop textiles, the surface repels the substance and liquids roll off without penetrating or staining the material. Additionally, for materials with an open structure such as plush carpets where liquids are able to penetrate the surface, the coating prevents any penetration of the fibers and permanent staining of the material. *Prices above are for brand new cars, interior detailing will be extra if needed.